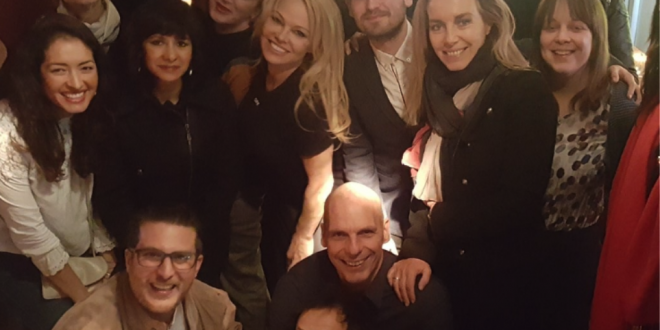 American activist Pamela Andersonanis gave a “Hollywood flair” to the European elections campaign of former finance minister Yanis Varoufakis and his party DiEm25. The campaign across Europe named “European Spring” started in Brussels on Monday. 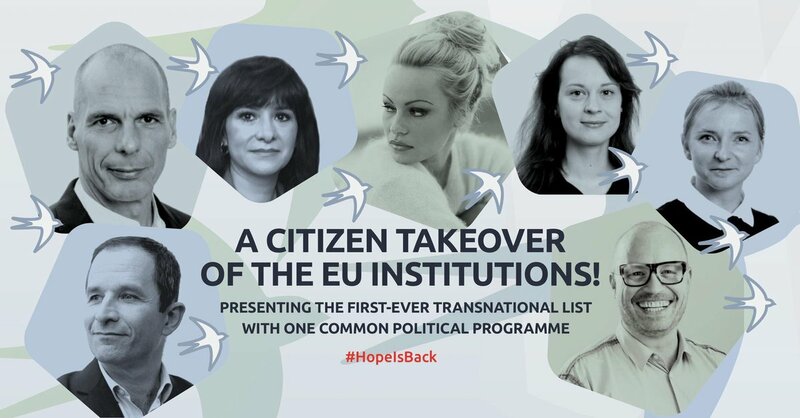 In the launching event participated also Pamela Anderson as well as activist and human rights lawyer Laura Álvarez, and MEP25 candidates Fotini Bakadima and Erik-Miltiadis Edman. Anderson has been a Varoufakis fan for quite sometime. She said that Varoufakis inspires people across Europe. 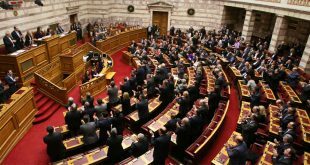 and critisized Prime Minister Alexis Tsipras for ignoring people’s vote at the Referendum in 2015. @DiEM_25 @yanisvaroufakis knows how to make it work within the banking system – they are not asking for a handout. But it seems natural to me if you had endless amounts of money and could – instead of preparing a post apocalyptic apartment. In a very sensitive post on the official website of the Pam Foundation, Anderson responds to her critics who cannot get rid of her image as “a dumb blonde” and tresses the importance of activism in her life since her early years. Andreson’s post is worth reading. Honestly.